The Obama administration may be readying for a fight with the energy industry as it prepares to raise royalty charges for oil and gas obtained from public lands – and tighten up practices that have allowed companies to pay less than they should. Anticipated rollout in 2012 of new regulations to raise royalties could spark a fight with Republicans in an election year, and slightly reduce the spiraling deficit within a decade by adding nearly $1 billion to Interior Department collections. The Interior Department has a poor track record of collecting royalties. As reported by the Center for Public Integrity’s iWatch News, the oil and gas industry regularly underpays what it owes, with a possible loss to taxpayers in the billions of dollars. Behind taxes, oil and natural gas extraction from federal lands and waters make up one of the biggest sources of revenue for the government. In fiscal year 2010, Uncle Sam collected about $9.1 billion from oil and gas companies. In May, Secretary Ken Salazar called for public comment on restructuring and simplifying oversight of the system by a new unit at Interior, the Office of Natural Resources Revenue. Now the administration is giving the first indications of wanting to raise more revenue by charging more in royalties, at least involving onshore drilling, which accounts for less than half of all oil and gas revenues for the government. Patrick Etchart, a spokesman for the Interior Department’s revenue office, confirmed that the agency may change how the government calculates royalty values. But he declined to describe exactly what the administration has in mind. “At this point we’re just soliciting comments and suggestions,” Etchart said. 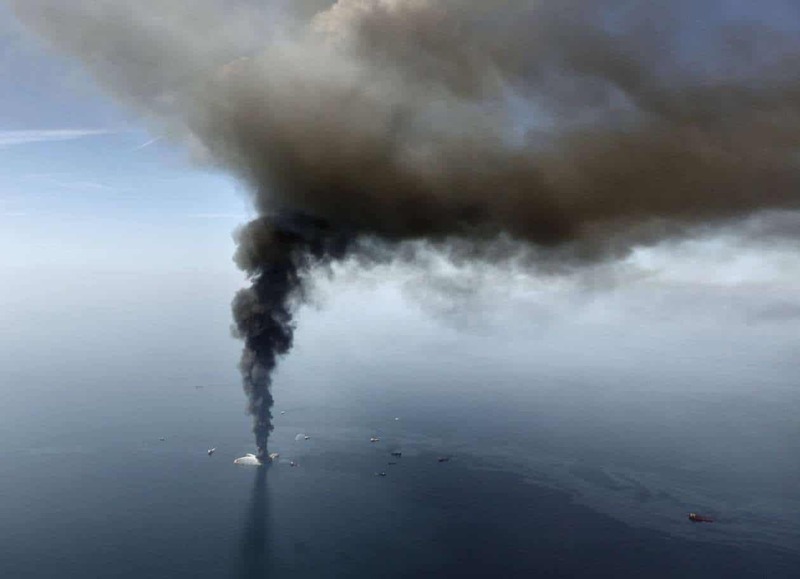 A June 2 Government Accountability Office report urged improvements in oversight, among many changes being debated since the Deepwater Horizon explosion in the Gulf of Mexico, which exposed a raft of regulatory shortcomings. Rates on offshore oil and gas operations, which now can range up to 18.75 percent, might not change. An evaluation is due in August, said Nicholas Pardi, a spokesperson for the Bureau of Ocean Energy Management, Regulation and Enforcement, which oversees and sets rules for offshore drilling. BLM oversees activity on federal lands. BLM spokesman Matt Spangler said he couldn’t give a specific timeframe for royalty changes, but said the agency is, “months away from a rule-making” and won’t have a final rule until 2012. Even when the government adopts a regulation, it typically does not take effect for some time – up to a year or two, sometimes longer. Spokesmen for the oil and gas industry have complained that any increase in royalties they must pay the government is tantamount to a tax hike, and that the government could collect more revenue simply by opening up more areas to drilling. 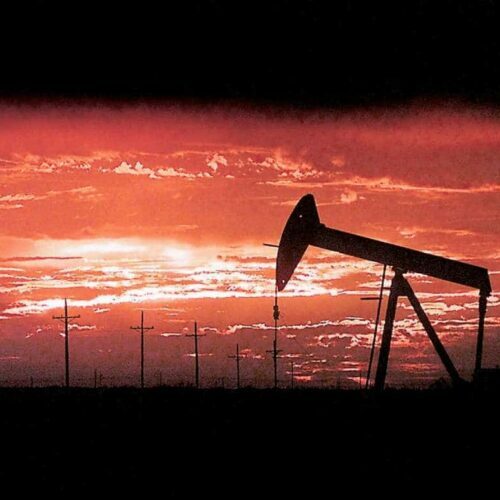 The American Petroleum Institute and the Western Energy Alliance, two of the biggest oil and gas lobbies, both said their organizations were waiting on the details to comment on royalty hikes. But the energy alliance’s chief lobbyist and spokesman, Kathleen Sgamma, expressed frustration at one Interior Department approach that would simplify how it assess the value of the energy extracted from federal territories. In that approach, the Interior Department would assess royalties based on market prices across a region rather than a complex series of calculations that takes into account for each transaction negotiated prices, fluctuations, and the costs of transportation and processing. Such complicated calculations are one of the reasons the government has trouble figuring out how much it is being underpaid. The administration, meanwhile, appears to be building a case supported with extensive study, rather than releasing its proposed rule quickly – the better to thwart eventual opposition with facts and figures. The Interior Department also hired HIS-CERA, also known as Information Handling Services Cambridge Energy Research Associates. The well-respected firm, which does consulting for the oil and gas industry, includes vice president Daniel Yergin, a specialist often quoted in the business media. The firm’s mission: To compare royalty rates charged by states and other nations. Such analysis could help the government support its proposed regulation on royalties, anticipated early next year. Mandy Smithberger, an investigator for the Project on Government Oversight, a Washington-based government watchdog group that has examined other issues involving the royalty system, said she had mixed feelings on the news that BLM might change royalty rates. BLM has promised to raise royalties before – most recently, last year. This time might be different. With a focus on the government’s spending, regulatory failures and deficits, the climate might lend itself to change – perhaps even for an agency legendary for its cozy relationship to the industry it regulates. Smithberger added that Interior will have to follow through on its earlier promises to simplify ONNR’s oversight of the revenue structure and not just change royalty percentages. Loopholes in the complicated system often allow companies to underpay. An easy target for both parties? Frank Rusco, a director of GAO’s Natural Resources and Environment team, told iWatch News royalty rate changes are just one part of the puzzle his unit at the GAO has been pushing to fix for years. Amy Meyers Jaffe, director of the Baker Institute Energy forum at Rice University noted that the effort by the Interior Department comes at a time other nations also are weighing increases in royalties. 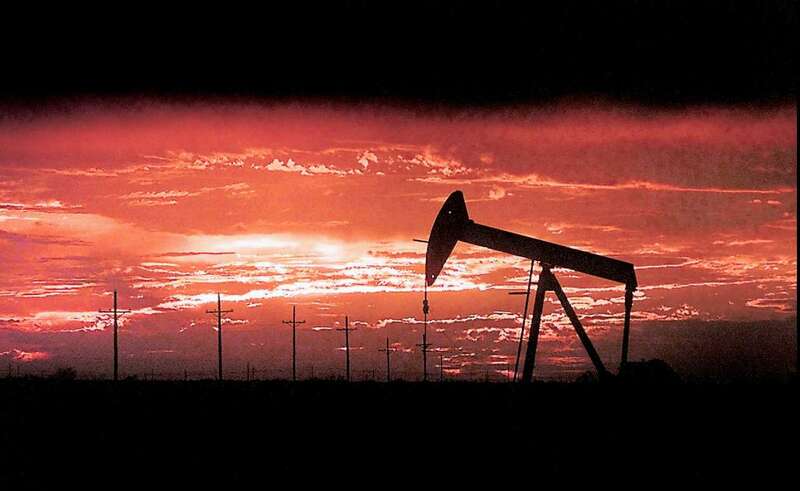 David Alberswerth, senior policy adviser for the Wilderness Society, said he expects oil lobbyists to fight any changes publicly, with legislation and, if necessary, to look for legal grounds to sue. Alberswerth said retaining the consultants could be a sign of the administration’s caution. The goal, he noted, would be to have irrefutable data before releasing a proposed rule – a sign Interior is building firepower in advance of expected pushback from the industry. The Interior Department does not need congressional consent to make changes such as raising royalty rates.